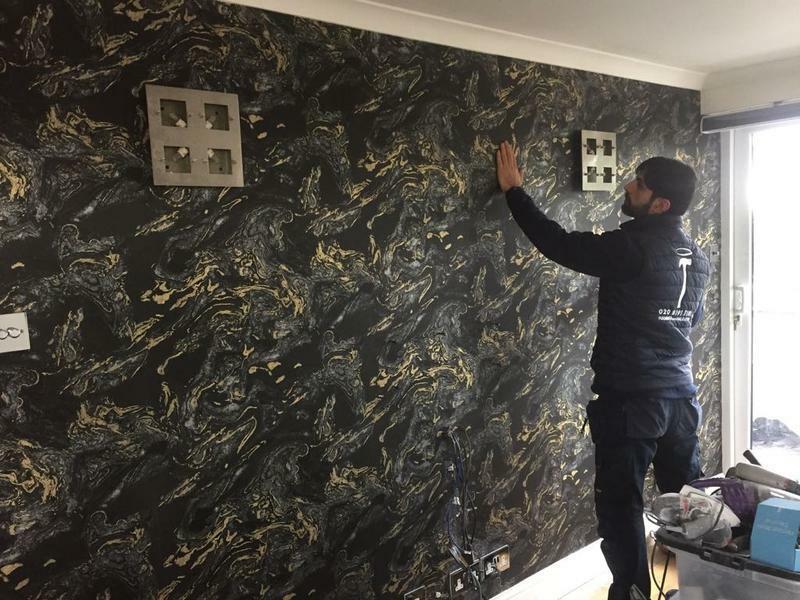 Do you have an endless list of jobs that you need to get done in your home or business premises? 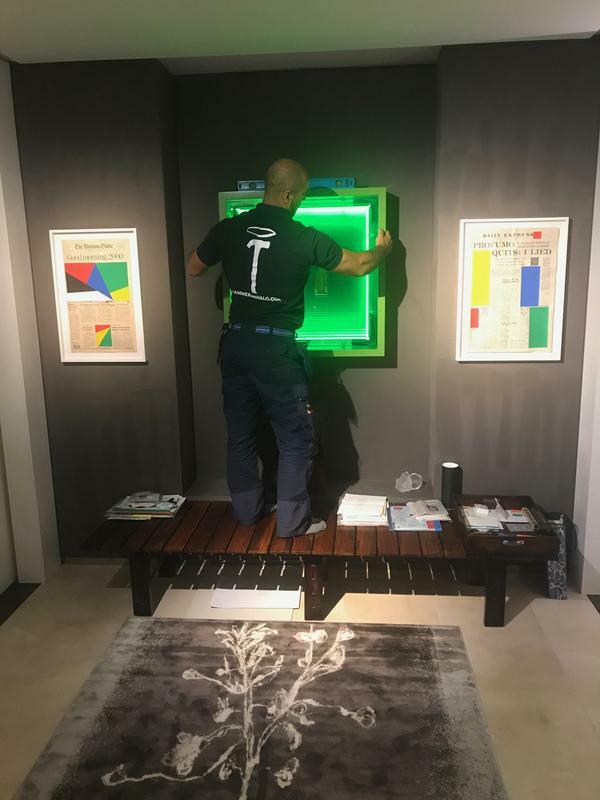 These jobs may take you a while or you may not have the right tools to do the work to a high standard, Hammer and Halo can help. 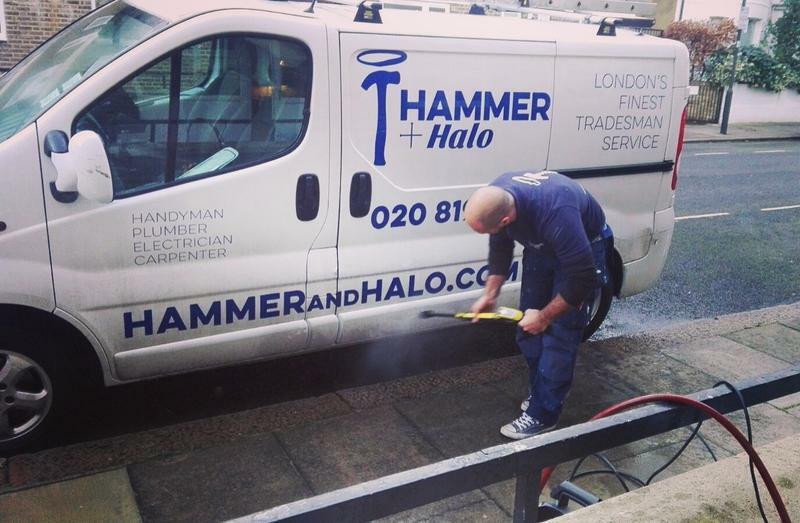 Hammer and Halo is a local Home Improvement business located in London. 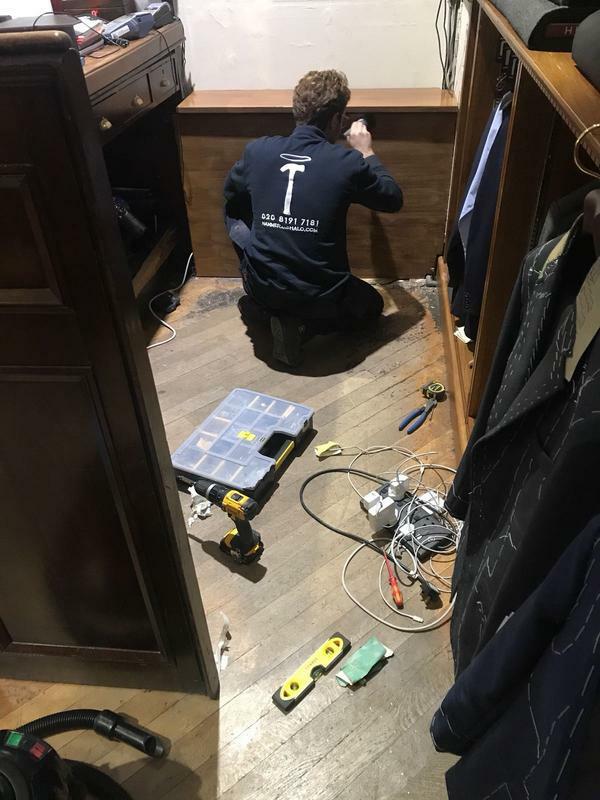 We have been providing professional handyman services to people in London and the surrounding areas for over 12 years. 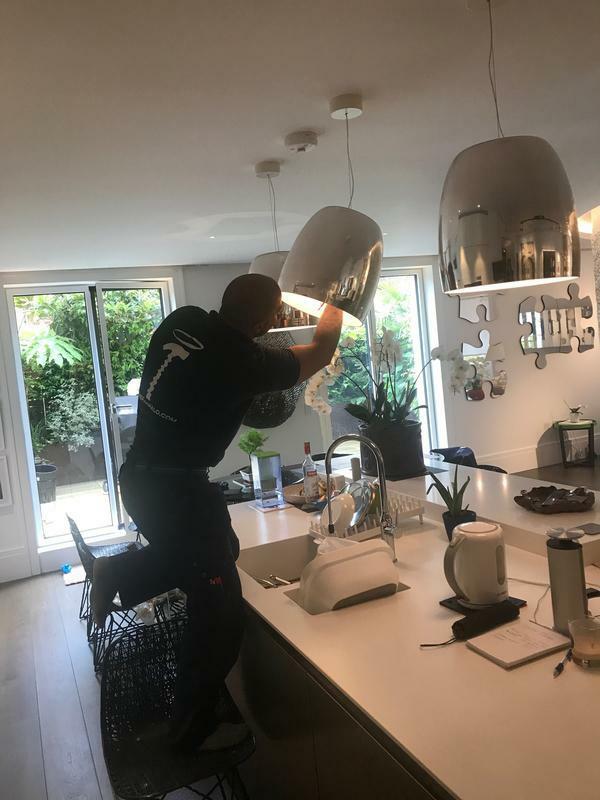 We understand that you dont always have the time to do the jobs you want to do and we are happy to help with jobs of all sizes. 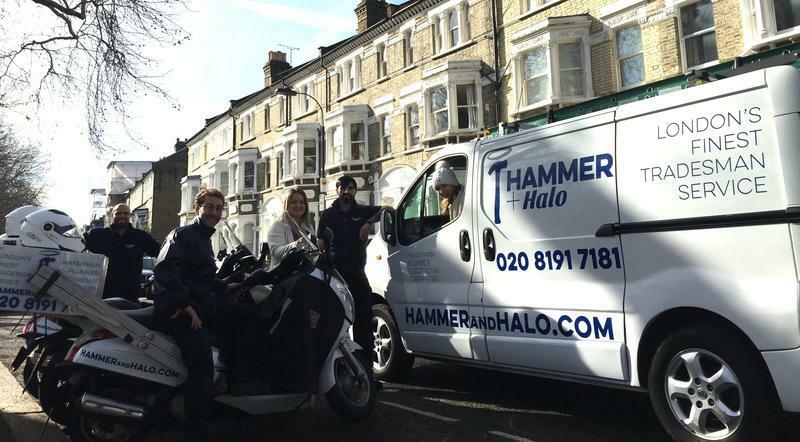 At Hammer and Halo we are proud of the high standards we offer in all the work that we do. 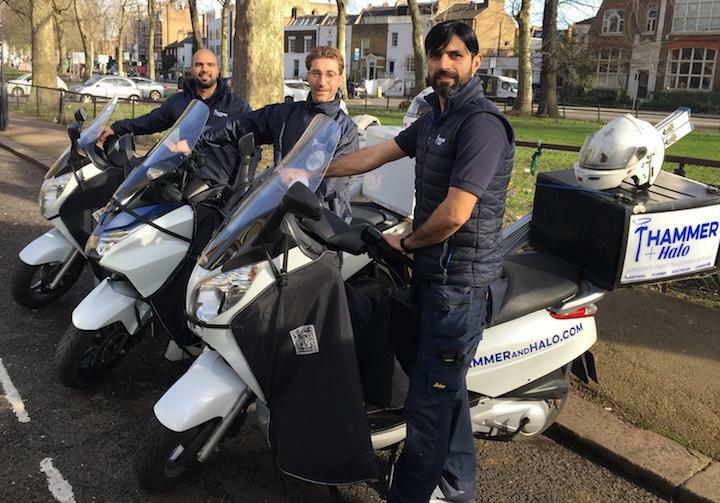 Hammer & Halo offers a comprehensive range of odd jobs and services; if you have any specific needs please call us and we will be happy to advise you. "Very good and reliable trader. Always available when you need him"
"Very pleasant and punctual. 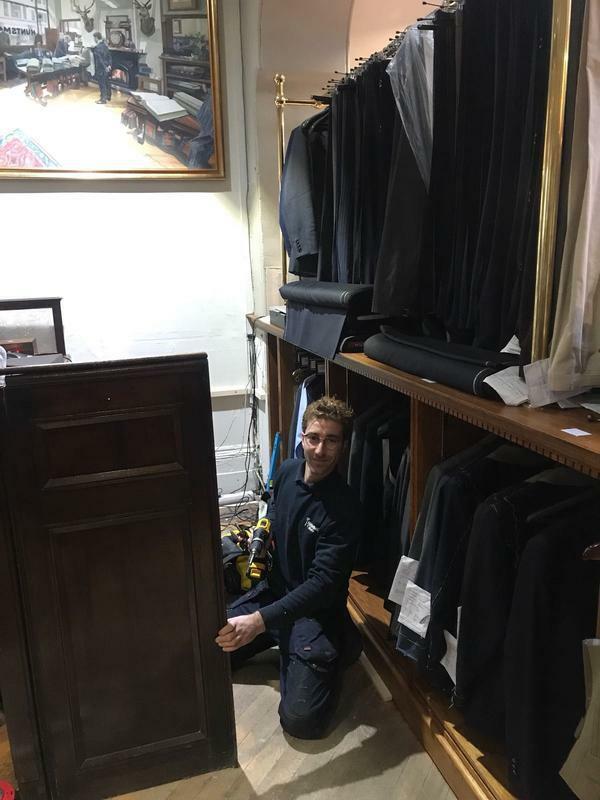 Always courteous"
"Gave clear advice and always take off their shoes"
"Really happy with the work carried out"